Einn af mörgum góðum gestum Mýrarhátíðarinnar 2014 verður sænski rithöfundurinn Mårten Melin. Hann hefur skrifað á fjórða tug bóka fyrir börn- og unglinga og hann ferðast víða til að lesa upp fyrir unga lesendur og kenna skapandi skrif. Melin situr í sæti númer tólf í sænsku barnabókaakademíunni. Í myndbandinu að neðan má sjá viðtal við Melin. Tungumál: sænska. 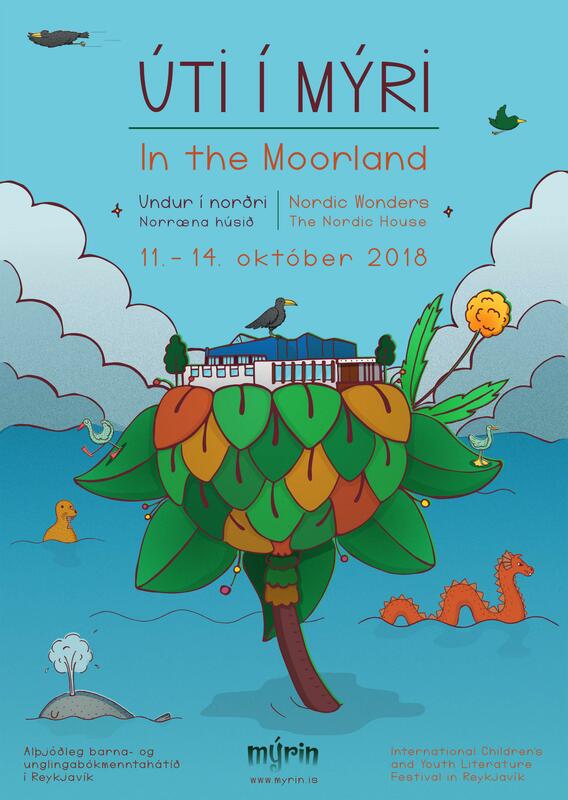 One of The Moorlands many fabulous authors this fall will be the Swedish author Mårten Melin. Melin has written nearly forty books for children and teenagers. He travels widely to read to and meet young fans and he also offers courses in creative writing for children. Melin is a member of The Swedish Academy for Children’s Books. In the video below is an interview with Melin. Language: swedish.